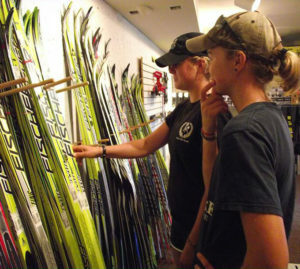 The Telemark Nordic ski swap and Annual General Meeting are taking place at the Telemark Lodge on Sunday October 29th. 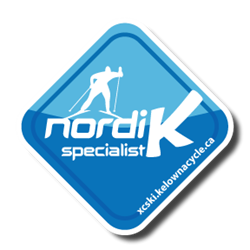 This is an excellent opportunity to buy (or sell) new and used cross country skiing equipment, and this is the last chance to purchase your Telemark 2017/2018 season pass at the early season discount. Coaches from the Telemark Racers will be on hand to assist you with selecting equipment and answering questions about cross country skiing and the race team. Several athletes from the ski team will also be in attendance. If your child has been thinking about joining a team or program this is a great opportunity to ask questions and learn more. Bring your appetite – there will be a food concession.